Attached you will find a buy now auction for one of the hardest to find items on a 1970 Mach 1. The auction is for a set of six screw protectors that are located in the trunk of all 1970 Mach 1's. 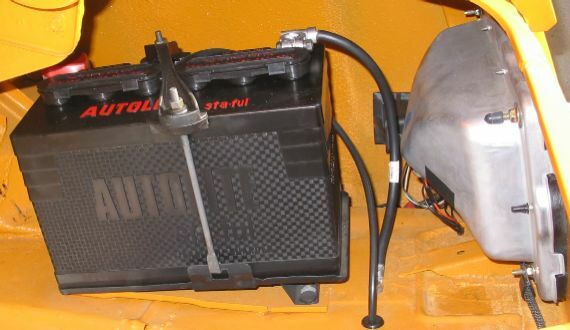 There are 2 located on each taillight and 4 located on the point of the screws that hold the package tray in place or interior panels depending on weither you have a fold down seat or a packege tray.